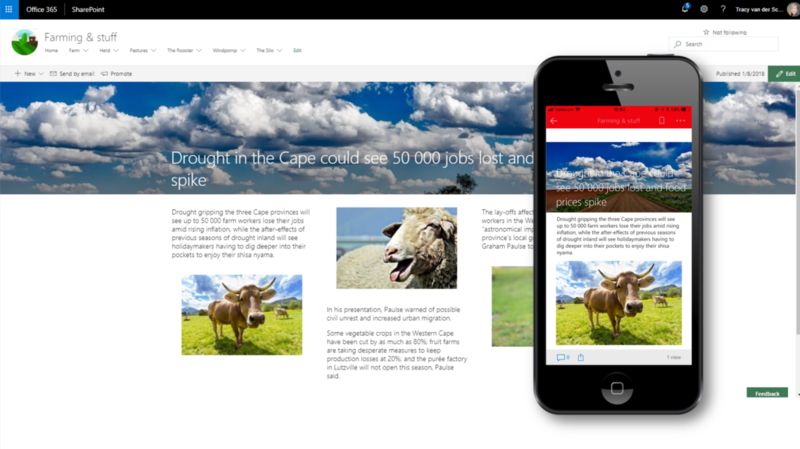 #Microsoft365 #Office365 #SharePoint – You’ve written that article, now without using click-bait tactics, how do you get your users’ attention? 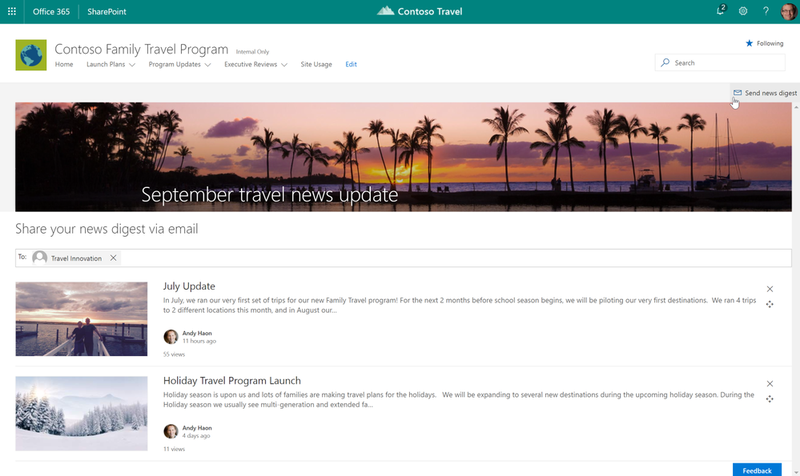 In my previous post I showed you how to create beautiful news articles on the new modern SharePoint Sites and there’s multiple options for promoting these articles to your users. Let me show you. It’s easy to write an article, to get people to read it, now that’s a whole different story. 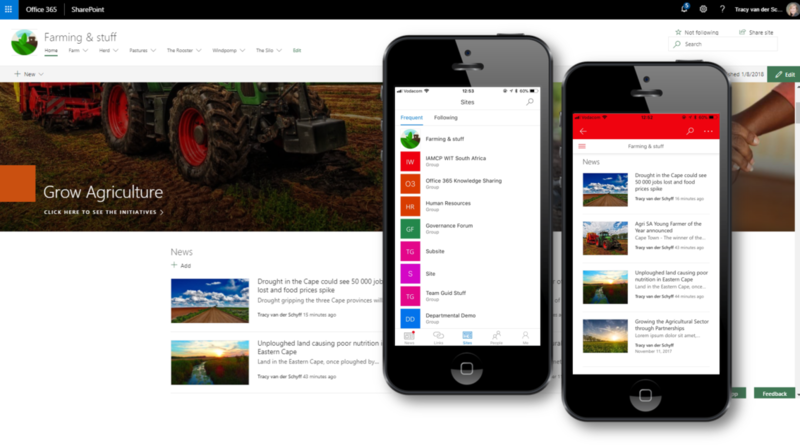 I’ve been building Intranets for a looooonnnngggg time and the challenge has always been that no matter how pretty you make that thing, people will not navigate there if it doesn’t have business critical apps on or form part of their every day work. For me the SharePoint mobile App has definitely changed a lot of that. Yes, you still get users who say “I’m not gonna use my personal phone for work stuff.” Look at those people get replaced by robots soon. Yeah, I figure that was a bit harsh, but let’s face it. The world has changed, tech has changed. Things are faster, more intense – we have to adapt and evolve. When a news page has been created – you can select to send that page via email. The mobile app displays the latest article on the Intranet landing page. Click on News button in the taskbar and see all the latest news articles. Email a news digest – Increase the reach of and combine select news articles into one consolidated email update. From the full list of news articles, select specific news items, click Send news digest to send an email to a group or individuals with clean previews and links to the full news articles. Start with a copy of this page – Don’t start from blank! If you have a series of pages you’ve created with a similar layout and design, you can now go to an existing page and use it as a quick start to create a whole new page – but with a head start. From an existing page, click New and then select Start with a copy of this page. The service will create the new page and you simply jump into updating with new text, images and content updates, with layout, design and common text already in place. Page animation – To keep your reader, you must delight your user. You will do this with good content and messaging and we will help with beautiful, new page animations using parallax views that keep the eye engaged as readers scroll the page. It’s the little things, and it’s delightful. 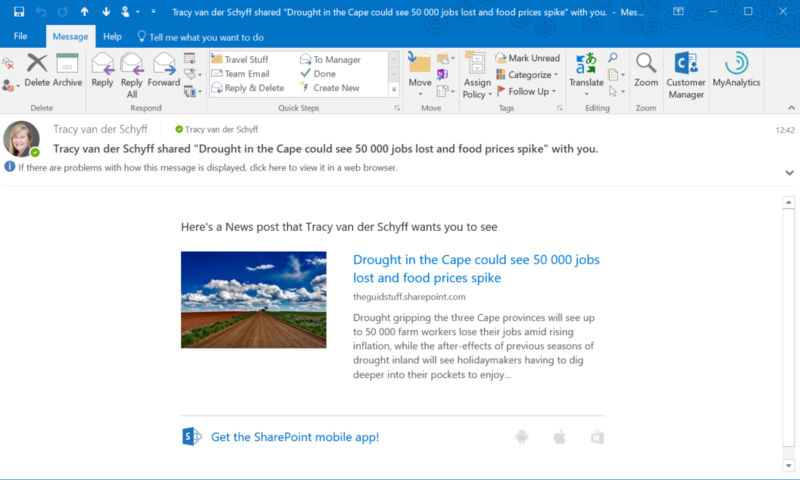 Mobile notifications for news articles – when an important, relevant news article is posted by someone in your close sphere of work – derived from the intelligence of the Microsoft Graph, you will receive a notification on your mobile device, from SharePoint within your device’s notification tray. When you click on the notification, you are taken directly into the SharePoint mobile app to view the news article. Don’t go hunting for the good news, good news will find you.